ELECTION CANDIDATES dapat BIGYAN ng QUALIFYING EXAM! 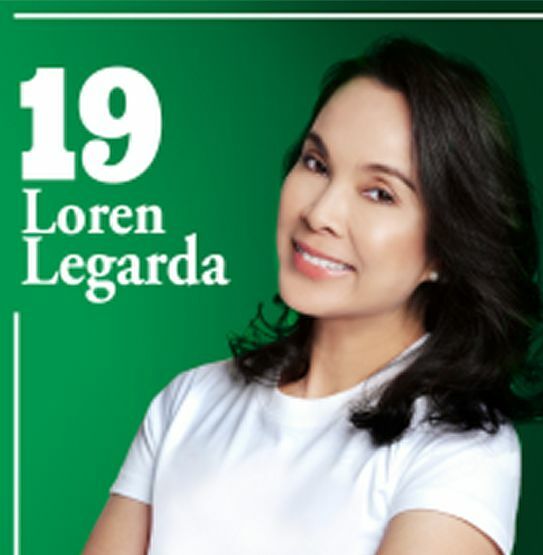 AYON KAY SEN. LEGARDA! The 2019 midterm election is fast approaching, and might be the first of its kind. 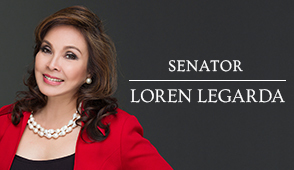 This is if the proposal of Senator Loren Legarda to have a qualifying exam for congressional and senatorial candidates will become a law. Through this, Filipino voters can expect more credible election candidates, and shall get rid of the usual game of popularity. “Yes, I think it’s now time for us to improve the standards for election candidates.I strongly believe na malaki ang maitutulong nito sa pag-angat ng ating bayan, lalo na pag dating sa pagpasa ng mga batas at sa pagtingin ng mga tao sa aming mga politiko.” Sen. Legarda told reporters on Wednesday, January 3. “Sawang sawa na ang tao sa mga kandidatong sikat pero pag nanalo na, saka nila malalaman na nagkamali pala sila sa mga binoto nila. Advantage din ito para sa Comelec (Commission on Elections) kasi hindi na sasakit ang ulo nila sa mga nuisance candidates,” she added, noting that politicians should also be treated as professionals. may mga board exams na dapat muna nila ipasa bago sila mag-practice ng profession nila? 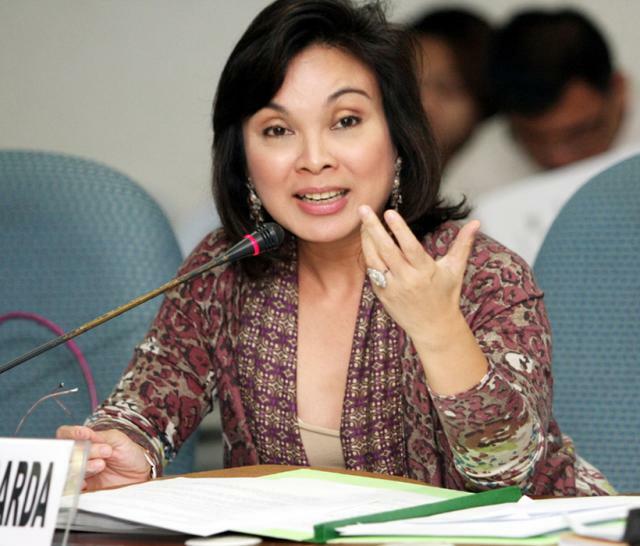 So ano pa kaya kung ang trabaho mo ay nakasalalay ang kinabukasan ng bayan?” Legarda, who is now on her third term as a senator, said further. Her term shall end in 2019. Under the existing law, to qualify for election as a Representative, a candidate should be a natural-born citizen of the Philippines, at least twenty-five (25) years of age, a registered voter in the district in which he or she shall seek to be elected, a resident therein for not less than one (1) year before the day of the election. On the other hand, to qualify for election as a Senator, a candidate should also have to be a natural-born Filipino citizen, at least thirty-five (35) years old, a registered voter, and a resident of the Philippines for at least two (2) years before the day of the election. Note that there are no education and job experiences requirement for both positions. According to Sen. Legarda, she is now coordinating with some psychiatrists and political analysts with regards to the possible questionnaires for the qualifying exams. 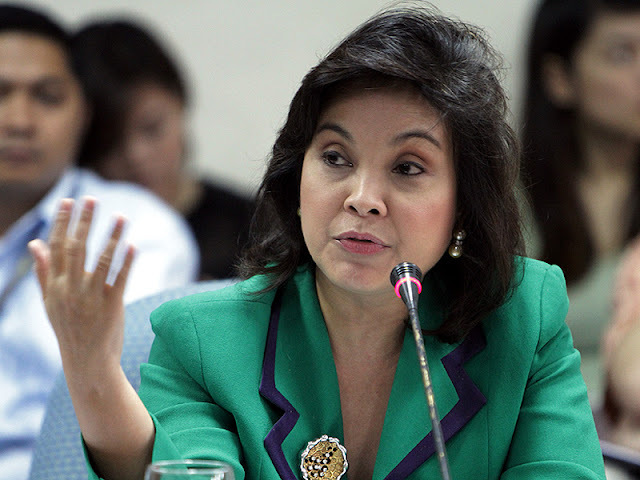 The former vice-presidential candidate added that her proposal will not only cover aspiring lawmakers but re-electionists as well. “Kasama sila dapat syempre,” she said. 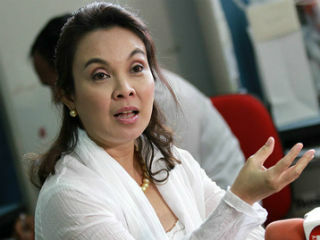 Legarda said she is also considering to include mandatory drug test; however, she admits that candidates will oppose it. When asked to reveal further details, the lady senator said her staff is now preparing the documents, and that she is likely to present it on the senate this month, once the regular session resumes.